Ready to get started? Click the link below and we’ll text you the link! It's no secret; alumni engagement is at an all time low. Institutions relying on traditional communication channels are finding it difficult to effectively engage recent graduates. As a result, alumni contributions have suffered, making it challenging for Universities and on-campus organizations to achieve their goals. Studies show that since 2013, the % of Americans giving to charity has decreased. 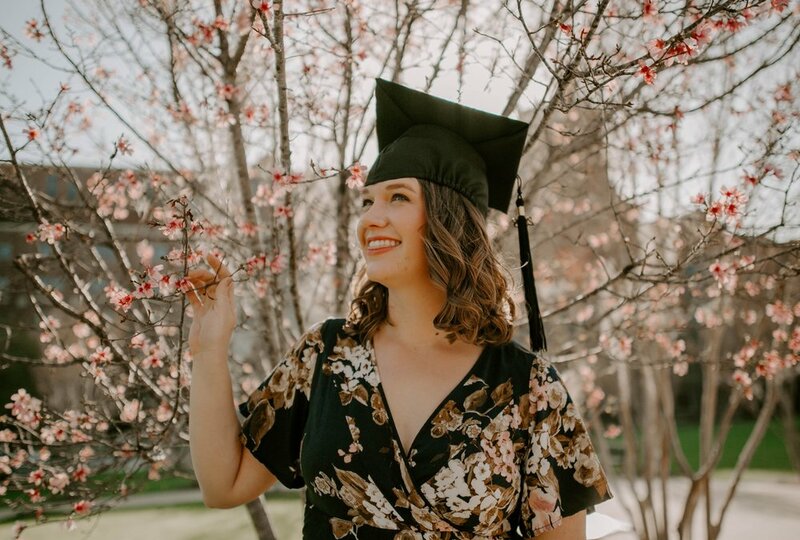 Even more troubling, recent graduates are reluctant to engage in the giving cycle, putting current and future fundraising efforts in jeopardy. 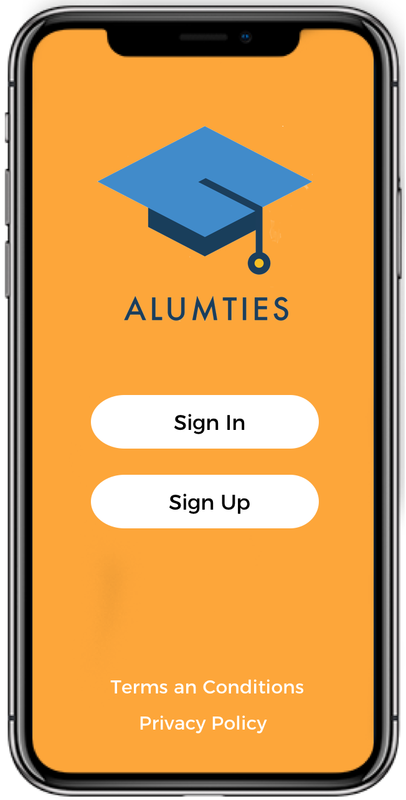 Using the AlumTies mobile app, alumni are able to stay in-touch with their school and on-campus organizations, keeping up to date with the latest news, events, and projects, providing them with a platform to provide monetary and non-monetary support to the institutions and on-campus groups they’re passionate about. 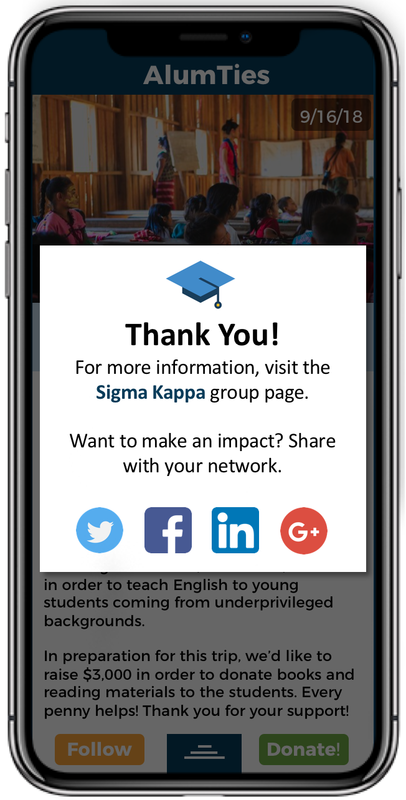 Provide meaningful and relevant information to all members of your alumni-base, capturing their interest and making them more likely to give back. Using the AlumTies mobile app, alumni, family, and friends are able to keep up-to-date with the school’s and on-campus organizations that they are passionate about. Leverage your alumni pool to generate funds to support your causes and achieve your organization’s objectives. Check out our Instagram for the latest news!